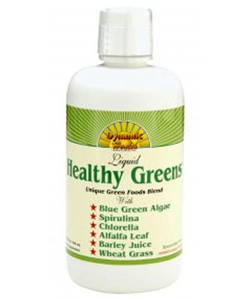 Dynamic Health Laboratories` Healthy Greens liquid formula offers a synergistic way to satisfy the body`s thirst for natural green foods, important minerals and essential vitamins. 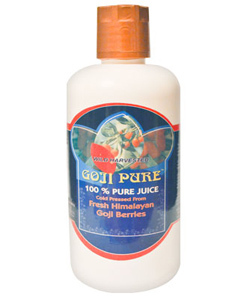 100% Pure Juice Cold Pressed From Fresh Himalayan Goji Berries (Lycium Barbarum) 946ml/32oz Himalayan Goji Juice is made from the Goji Berry also known as Lycium Barbarum. The berries of the Goji plant have been treasured for Centuries by the Himalayan people. Dynamic-Health Laboratories` Sure Sight can help to maintain Vision & eye health through its unique blend of ingredients essential in maintaining eyesight and cellular health and longevity. 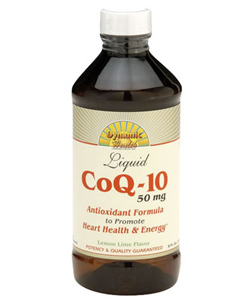 This dynamic formula is based on clinically tested ingredients. 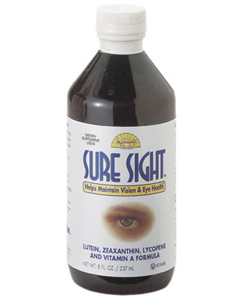 This delicious-tasting formula is beneficial to maintaining healthy eyes and surrounding tissues. 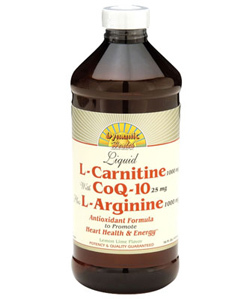 Dynamic Health Laboratories unique blend of Liquid L-Carnitine, CoEnzyme Q-10 and L-Arginine is a delicious way to promote the activity of free radical scavenging antioxidant vitamins. 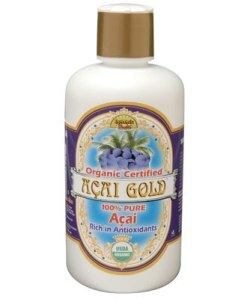 Organic Acai Juice from whole Euterpe Oleracea berry. 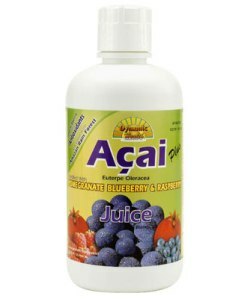 Tropical Acai Blended Juice is a Veritable cocktail of goodness and with its rich ingredient list of acai, pomegranate, blueberry and rasberry Tastes good too!